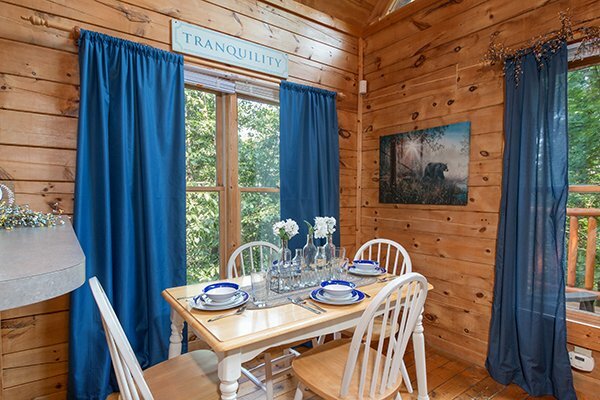 If you're looking for a custom built cabin full of mountain charm, you'll want to book MY BLUE HEAVEN. 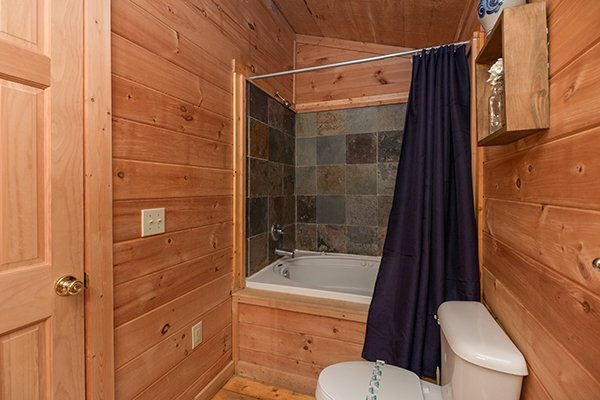 This semi-secluded location is perfect for a romantic getaway you won't forget. 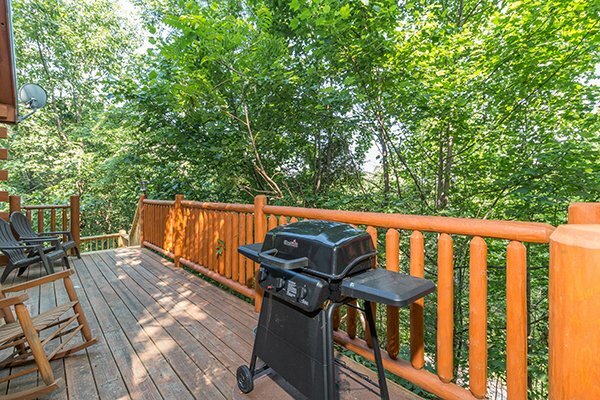 Head inside and be welcomed by a cozy gas fireplace & soaring vaulted ceilings. 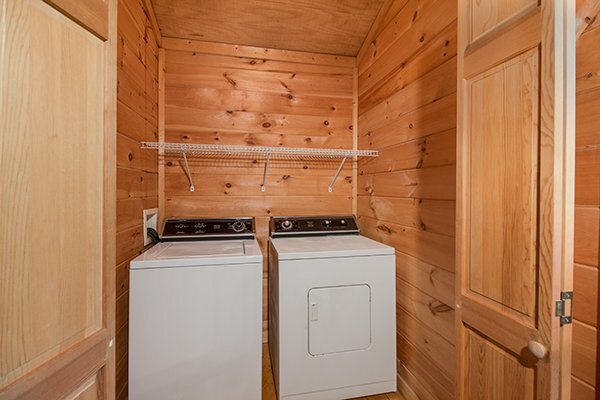 There's plenty natural light thanks to the high windows. 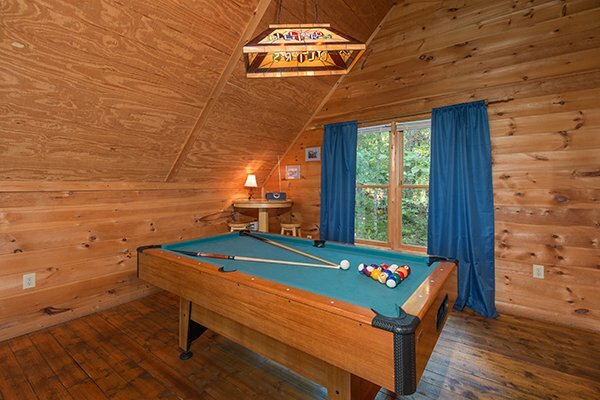 Challenge your sweetie to a fast paced billards game in the loft and enjoy a night in while cooking up your favorite meal in the fully equipped kitchen. 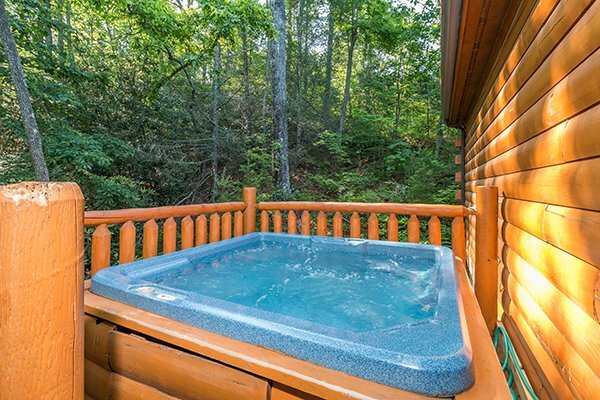 Feel close to nature in the steamy hot tub, surrounded by the woods. 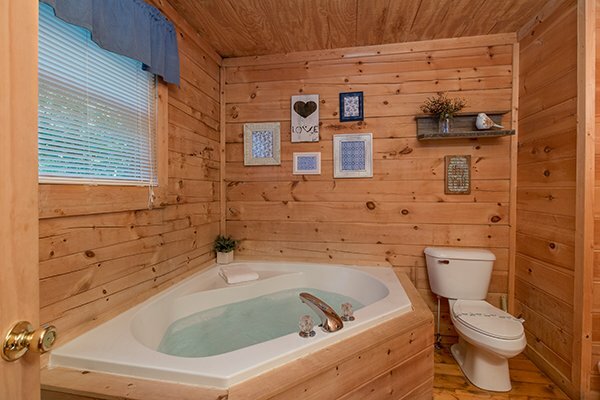 If you'd rather be inside, there are TWO jacuzzi tubs to choose from - so pick your perfect spot to soak away your cares and unwind. If cheering your favorite football team to victory is your idea of a great vacation, My Blue Heaven has NFL Sunday Ticket. 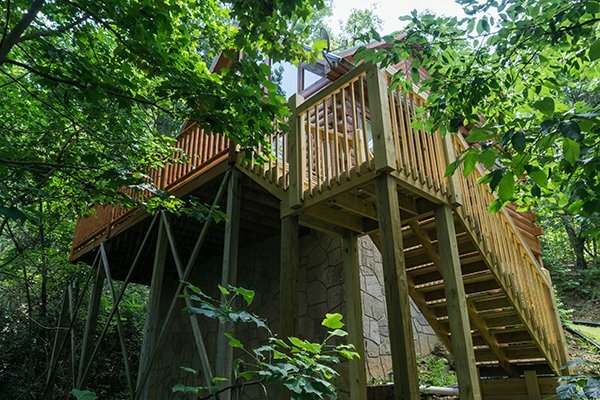 Located in Sky Harbor Resort, close to both Pigeon Forge and Gatlinburg. 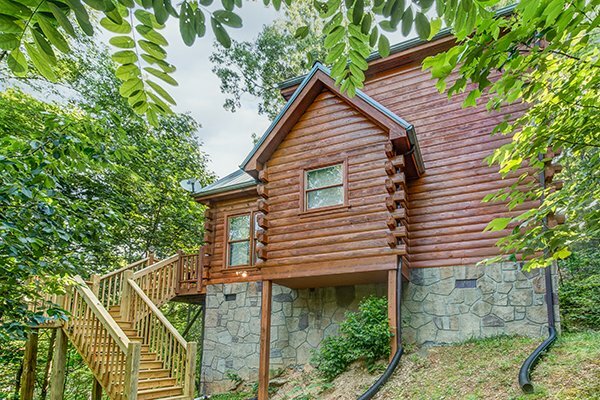 This cabin is located on a steep driveway and 4-wheel drive is recommended. This was our first time going to Gatlinburg, TN. 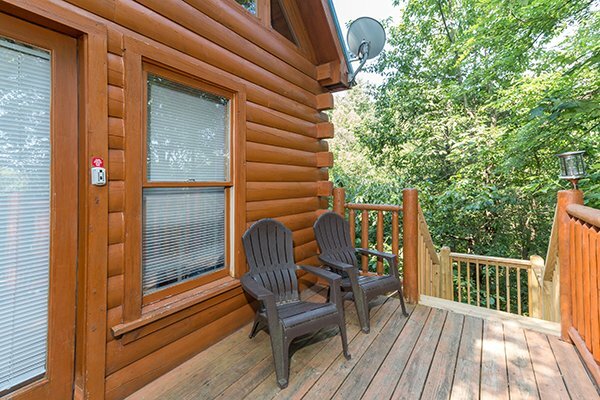 We really enjoyed our time there and the cabin was very nice and relaxing. We plan on returning next year! 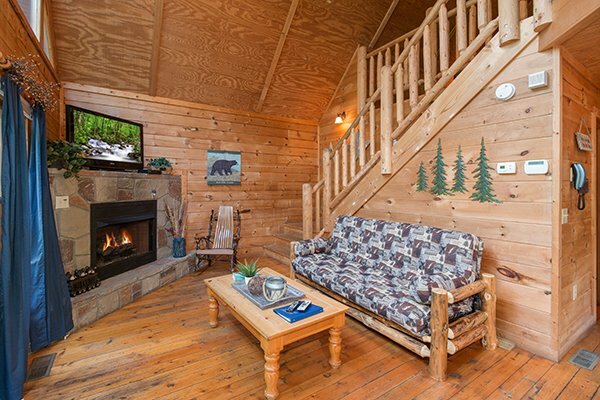 We would recommend American Patriot Getaways and will be renting from your company again. Thankyou for a great experience! We stayed in My Blue Heaven for our honeymoon. We had a beautiful experience there. Everything was working and we didn't have a need for anything. It was all there. Including the bear! That was an amazing experience seeing the bear, although kind of scary.But definitely something to talk about when we got home. 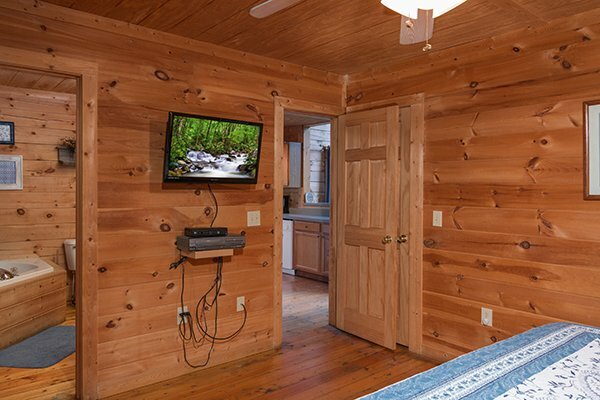 This was a first time stay in TN, a cabin and with APG for us. I must say we were pleasantly surprised with the quality and amenities. We are already looking forward to and planning our next stay! We had a wonderful time! We will definetly be back to stay again! 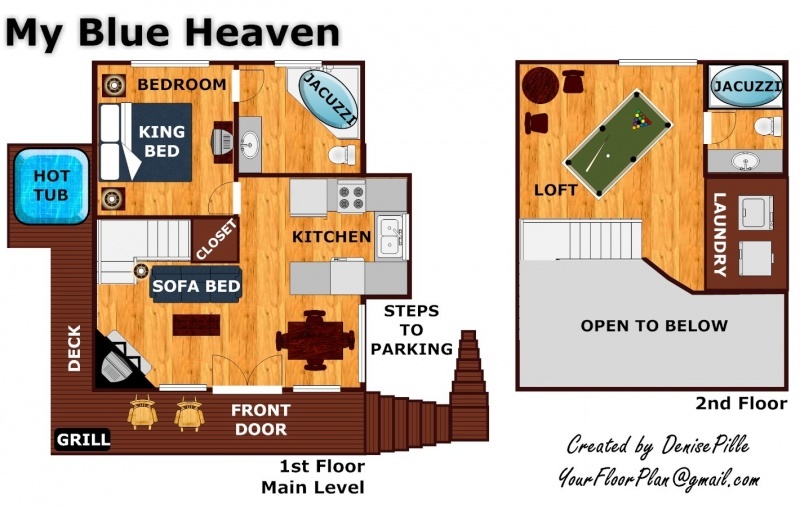 We really enjoyed our stay at My Blue Heaven. 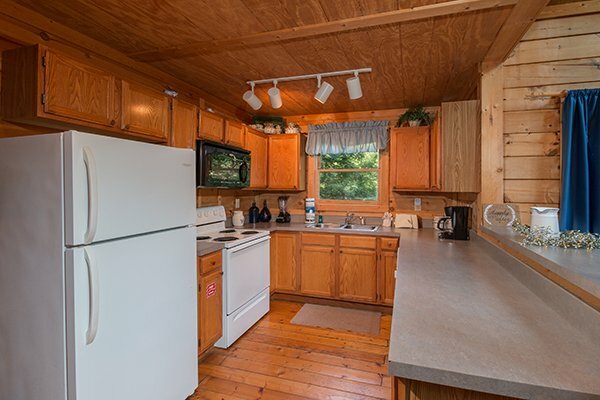 The cabin was very clean and we felt like we were at home. We will definitely stay here again. We had a blast! Can't wait to come again. It was even better than we hoped. We had one small problem when we first got there, and maintenance was there in 15 minutes, fixed the window, and was gone in a few minutes. Great Service if needed. The driveway was a challenge, VERY STEEP, but that made the adventure even more exciting. Thank goodness for 4 wheel drive!! 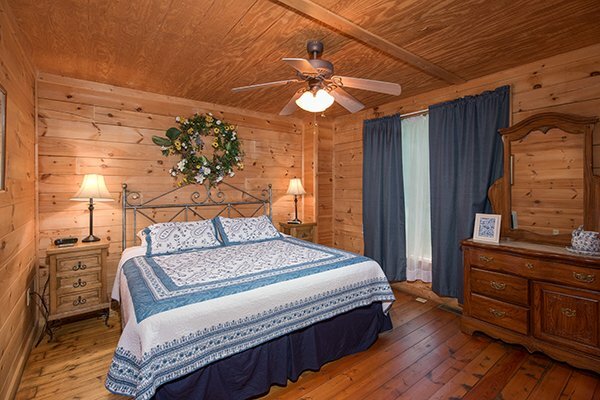 Loved the cabin, very clean and comfortable. 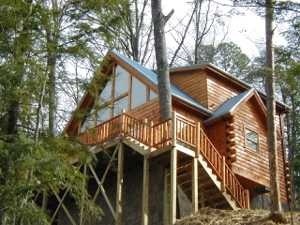 Would love to try another cabin next time, just to see what it is like. But this one is FABULOUS! 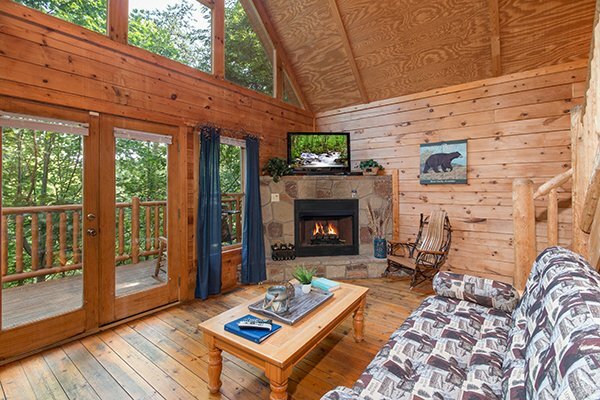 The cabin, the atmosphere, the relaxation... Doesn't get any better than this. Thanks for a GREAT time. PS: All my friends want to come now, too! 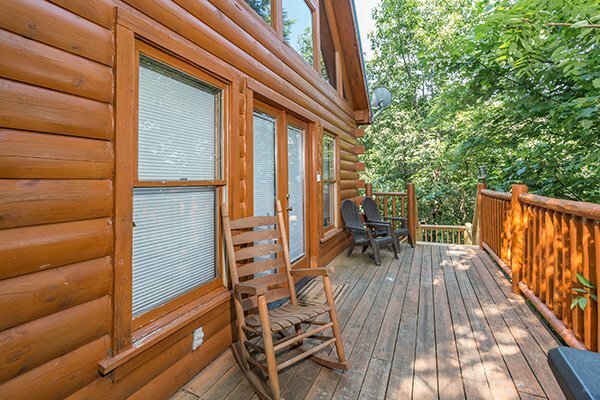 We had such a wonderful time, and the cabin was amazing. 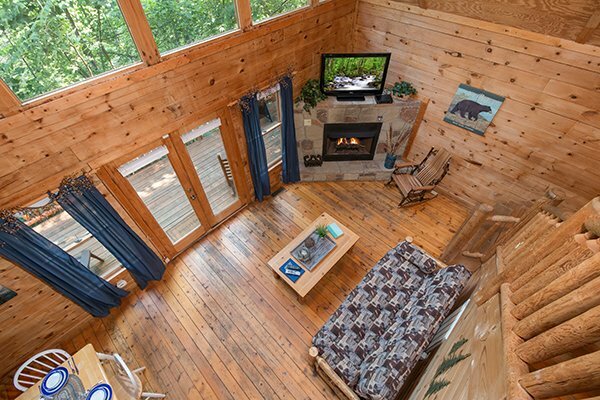 We will definately book all future trips at one of your cabins!! Thank You! !